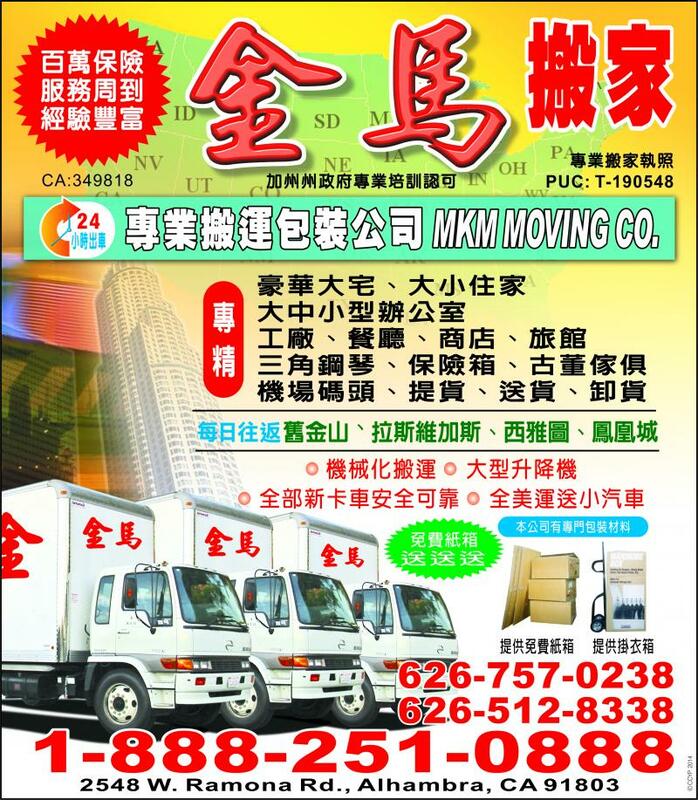 MKM Moving Co. started off on the principle that moving should be a quick painless experience. We have found this is what customers want, and happy customers are our top priority. We believe that a happy customer is the best form of advertisement and we invest all of our resources in that. We provide reliable phone support, flexible scheduling, email confirmation, packing supplies, forgiving cancellation policies, and a variety of other features that leave you confident before the move, stress-less during, and happy afterwards. These features, along with movers that you can rely on, make us the Best Moving Company in Los Angeles and San Diego County. We strive to become the largest moving company in California. We want to give more back to our communities we serve and we want to give more to charities than any other moving company. We want every single customer to give us referrals and to do all this we know we have to exceed our customers' expectations and give them the best moving experience of their life. We strive to be a role model in our industry. This purpose is reflected in everything we do. To Be Courteous: Always open doors not only for our customers, but for strangers as well. If you see somebody who could use a hand, help them out. Treat Customers Items With The Up Most Care: Always wrap and protect them, always set them down gently, carry through hallways and doorways cautiously, never slide anything on wood floors, basically treat the whole move as if it were a friend's or family member's. Always Have Honesty and Integrity: It's always better to be honest and fair. You will always be able to look at yourself in the mirror and be proud of who you are. Be Charitable: Give back to the community, volunteer time and/or money, and help those less fortunate than yourself. Have Fun! : Life is better when you smile and make others smile, be friendly and easy-going. We all share this world so let's make it a better place.